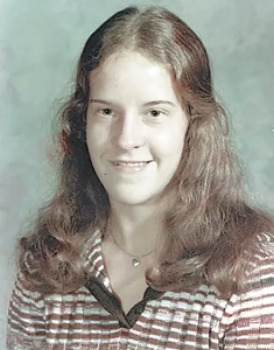 Trenny Gibson vanished from the Great Smoky Mountains on October 8, 1976 while on a field trip with her high school. She hasn't been seen since. 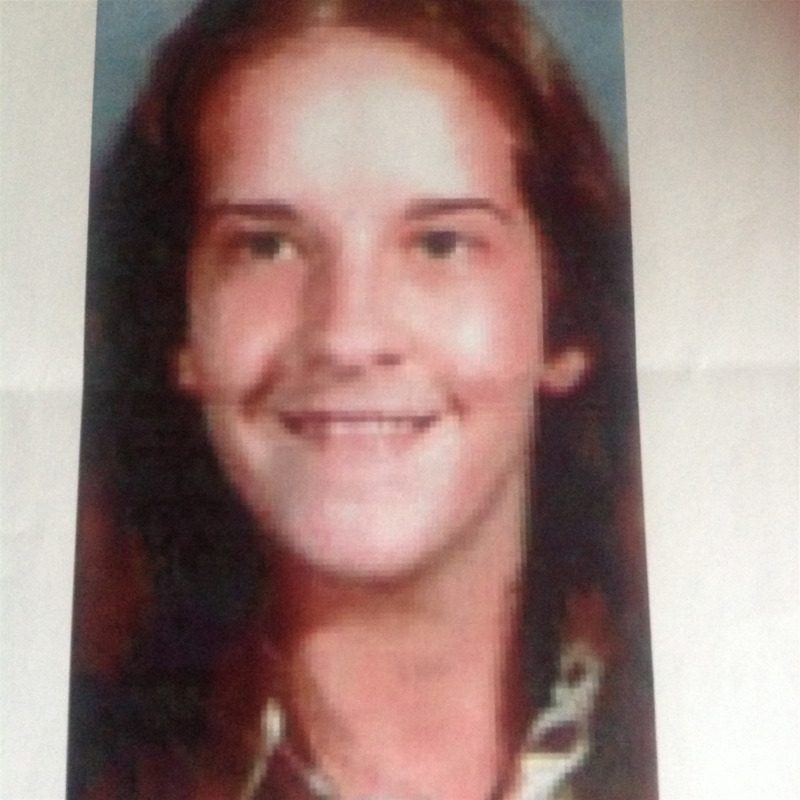 Missing Since: October 8, 1976 from The Great Smokey Mountains National Park, Tennessee. Distinguishing Characteristices: Caucasian Female, brown hair, green eyes. Clothing/Jewelry Description: A blue blouse, a blue and white striped sweater, a borrowed brown plaid heavy jacket, blue jeans, blue Adidas shoes and a diamond and star sapphire ring. Trenny's junior photo, taken the day before she disappeared.